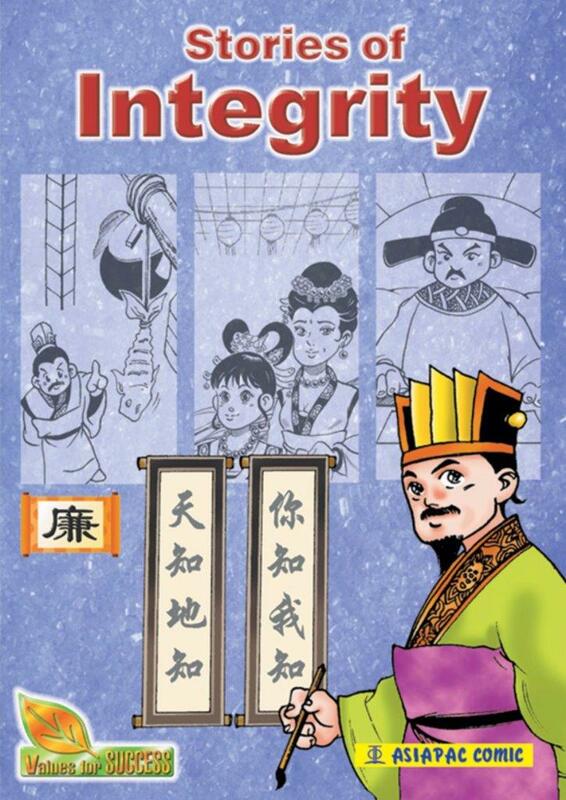 Stories of Integrity features Chinese historical figures upheld as models of integrity because of their high moral standards. The historical era may be different, but the temptations are the same: the challenge of integrity over quick gains, bribes, and a lavish living to upkeep a public front. Ultimately, all secret deeds will be exposed: “Heaven knows, earth knows, you know, and I know”.